You may have issues playing Xbox 360 games tomorrow. Microsoft has announced that tomorrow, June 20, it’ll be performing maintenance that affects Xbox 360 games across Xbox One and Xbox 360. The two-hour downtime kicks off at 1am PT, 4am ET, 9am BST, 10am CEST. During this time, you may have issues playing Xbox 360 games on Xbox 360, as well as on Xbox One for backwards compatible titles. If you’re playing on either platform, you may get disconnected from Xbox Live a few times. 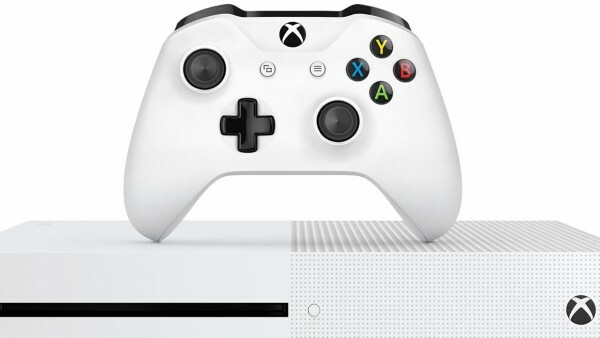 This does not affect standard Xbox One games or services. In other backwards compatibility news, Microsoft announced at E3 2017 that original Xbox games will soon be playable on Xbox One. The service will launch later this year, but don’t expect it include as big of a list as Xbox 360 has had thus far.